OM VISA Consultancy - Global Immigration, Students, Visitor, Business & Work VISA Consultants: Doors Open Wider To Canada For Immigrants...!!! OM INTERNATIONAL...!!! Doors Open Wider To Canada For Immigrants...!!! OM INTERNATIONAL...!!! OM INTERNATIONAL Visa consultant believes in customized and extensive services to our clients. Experienced professional visa and Immigration expert provides excellent counselling for Admission Opportunities, Visa Guidance, Immigration and Documentation Services. OM INTERNATIONAL Visa Consultancy has a highly trained, dedicated and hardworking team to give the best solution to Students and Immigration aspirants. OM INTERNATIONAL Visa Adviser has separate Departments such as IELTS/ PTE/ Spoken English Training, Counselling, Filing, and Operations & Quality Control to provide the Excellent Service to all our clients. Canada is expected to increase its target for new immigrants to around 350,000 new entrants, this makes up almost one per cent of the country’s entire population. The Minister announced these numbers on Wednesday as a part of the federal government’s latest plan for immigration levels which would covers the next three years. The target has risen every year from the current levels of 310,000 this year, which takes into account, all classes and categories of new immigrants arriving into the country. A vast majority of the immigrants are arriving under the various economic programs which have been designed to address skills shortages in the labour market. A number of immigration experts and economic groups have in the past asked for a higher target to be set for Immigration to Canada. The Canadian government’s economic advisory council had also suggested that the country admit 450,000 people in a report that was released in the year 2016. Mr Ahmed Hussen stated that the present government, headed by the Liberal party was taking a slow and steady approach to immigration, and making sure that the new arrivals were able to settle and integrate into the country with ease. New immigrants need access to housing and the right kind of settlement and integration services he said. Immigrants to Canada will benefit from the increased funding for settlement service announced by the federal government. The Canadian government has increased its funding by 30 percent ever since Prime Minister Justin Trudeau took office. The new immigration level will require even more funding and that is on the anvil. There are also plans for additional funding to support the dramatic increase in the levels of immigration to Canada. 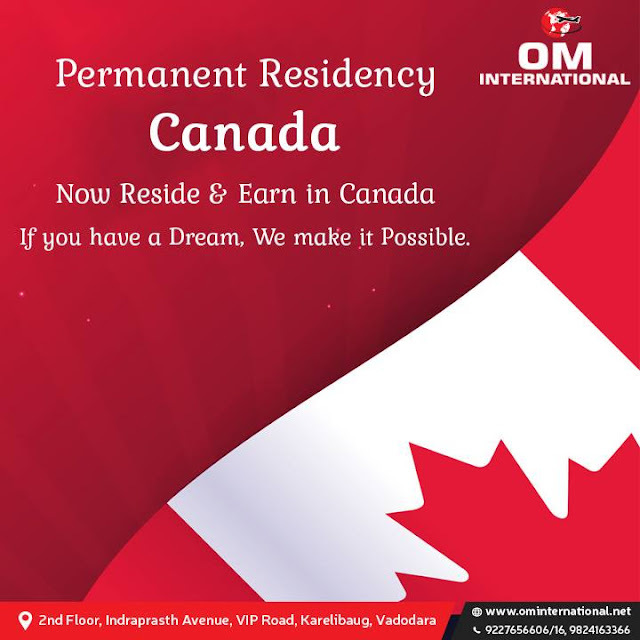 To know more about Canada Immigration Process and how you can apply to become a Canadian resident, get in touch with our Immigration Consultants at OM INTERNATIONAL Consultancy.